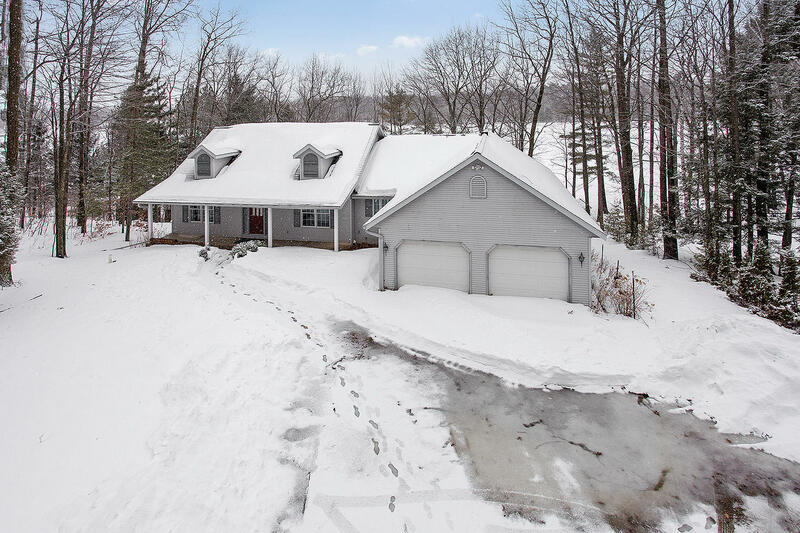 Quality Custom Built Lake Home Ranch Style w/walk-out lower level on Ucil Lake, Town of Bagley, Oconto County, WI. Great fishing on 78 Ac 13' depth Full Rec Lake for panfish, Northern Pike & LM Bass. Home features 3 BR, 2.5 BA, hardwood floors & oak wood work, MBR w/private bath, custom kitchen w/oak cabinets & appliances, dinette, Formal DR, Spacious LR, 3-season rm, 1st fl laundry & 2 car att. GA. Open staircase to lower level Family Rm w/ brick FP & 3 season rm. Truly a Must See Beautiful Lake Home! Call today!